Dubai: Buy and sell aren’t the only themes dominating Dubai’s property market. Investors and landlords are now giving as much thought to the rental factor. To rent short-term — a day, a week or more – or to stick with those typical one-year leases. With a flood of new homes to be delivered this year – anywhere between 25,000 to 30,000 units – landlords don’t have much time to decide which option to choose. Because the landlord next door might have already put up his unit in the rental market. The last thing any landlord wants to see these days is an unoccupied apartment or villa belonging to him. Landlords are also hearing compelling reasons why they should opt for one at the expense of the other. Rami Shamaa, Co-founder and Managing Director at Maison Privee, is sure which direction they should be taking. A typical daily lease for a mid to high-end residence could be anywhere from Dh750 to Dh10,000. Sure, there are properties further down the value chain that offer lower lease rates... but those are typically listed directly by the landlords. Maison Privee operates exclusively in premium short-term rentals - and it isn’t the only one. More estate agents in Dubai are now actively chasing opportunities in short-term leases – it makes sense because they get to net commissions each time they lease it out rather than be content with one-time fees they generate through a one-year lease. “We would refer to it as a win-win-win scenario,” said Shamaa. “The homeowner wins as they generate more revenue from their asset; we win as we continue to grow and scale; and the guest wins as they get access to a product that is otherwise unavailable on the market. We operate on a flexible revenue share model with owners whereby they can reclaim their unit with three months’ notice without penalty. But not all landlords and estate agents are convinced that short-term is where the future lies for Dubai’s rental market. “The returns on a daily rate are higher - but what level of occupancy is required to achieve a similar income to a long-term rental,” queried a top official at one of Dubai’s leading property services firm. One bedCurrently, a one-bedroom unit at Downtown now rents for between Dh60,000-Dh95,000 on a yearly basis. Can going short-term generate income for landlords over and above that? Also, there are the costs involved. “How much do you now need to pay for a hotel room that comes with all the services — since hotel rates are also under pressure,” the official added. “My calculations indicate that you need to achieve occupancy in the mid to high 70 per cent levels through the year to attain higher returns on short-term rentals. The question remains how achievable is that. According to Shamaa, as long as Dubai keeps pulling in more travellers, prospects for short-term rentals is on a solid ground. “The driving force behind all of this is the incredible demand for vacation rentals in the city,” he added. “We are still not able to cater for the demand. Other factors could also come into play. 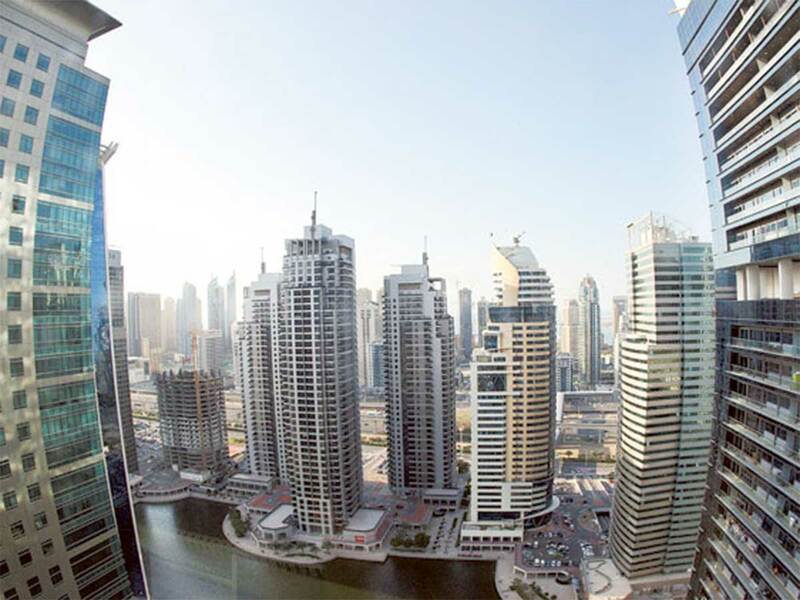 As of now, only Dubai allows landlords to put up properties on short leases. They need to take a specific trade license. If one or two of the other emirates were to follow Dubai’s lead, it could open up new opportunities. But for now, landlords and estate agents will be content going all out in Dubai with the short-term. One Dubai broker has had enough of rental commissions, which currently averages 2 per cent. Instead it charges a flat Dh999, whatever be the scale of the transaction. “The fee applies to all transactions irrespective of the rental amount of any property,” said Zeeshan Imran, CEO of Right Doors Real Estate. “We rented out 24 units from Binghatti Developers to a corporate client from the hotel industry and saved the tenant Dh192,024 in commissions. We only charged Dh23,976 based on the Dh999 model.